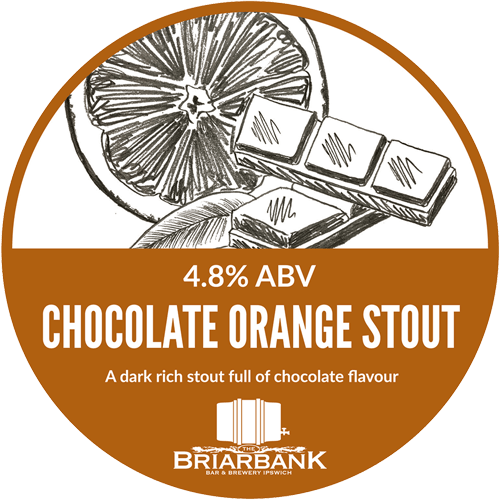 Visit the Briarbank Bar and try our Chocolate Orange Stout. This is a dark rich stout full of flavour. Join us for our first beer festival of 2019. 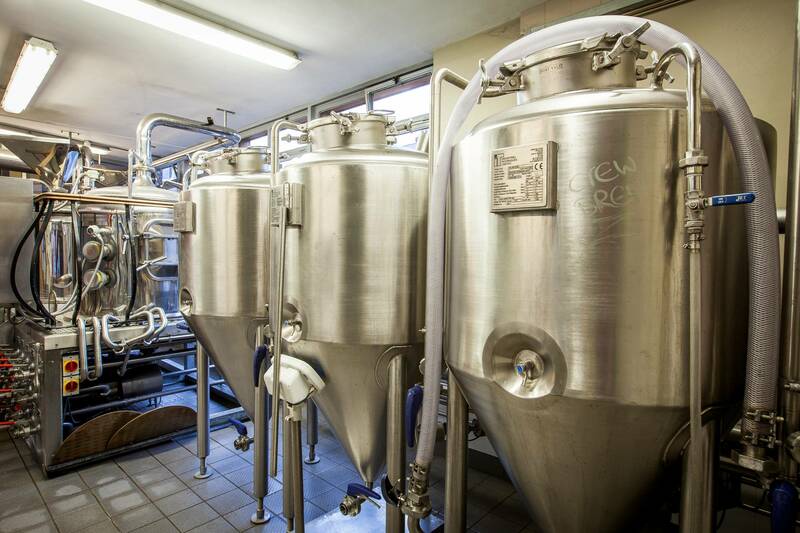 You’ll be treated to over 30+ Beers and Ciders throughout the weekend, including a great range of guest beers. Join in all the fun of our Briarbank film and TV quiz for just £3.00 per person. Taking place 2nd May. Save the date! 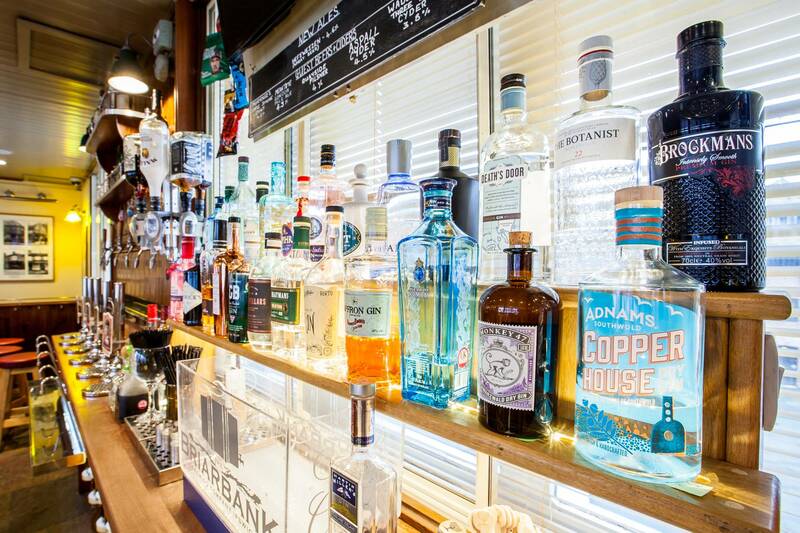 Join us from 3rd - 6th May for our first gin festival of 2019. 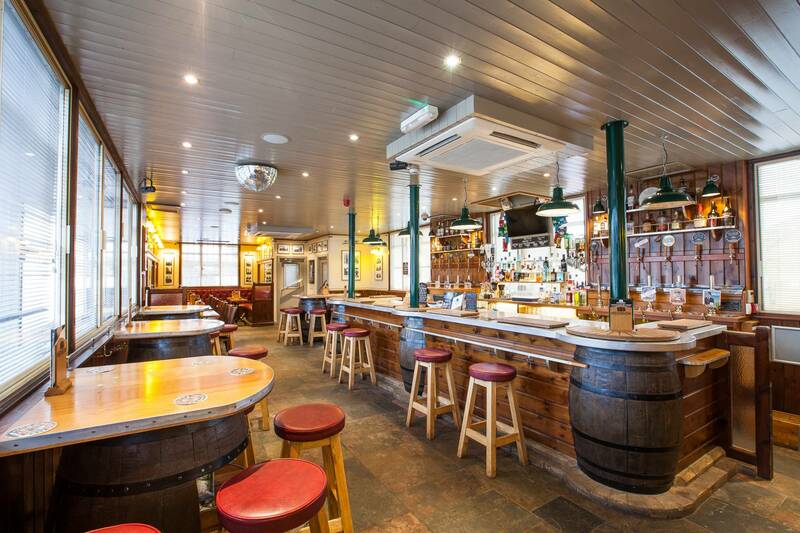 With 90+ gins and live music, it's set to be a great weekend. On 19th May, John Parker will be joined by Colchester guitar star Simon Hurley, Bernie Hodgkins on bass and Ron West on drums.